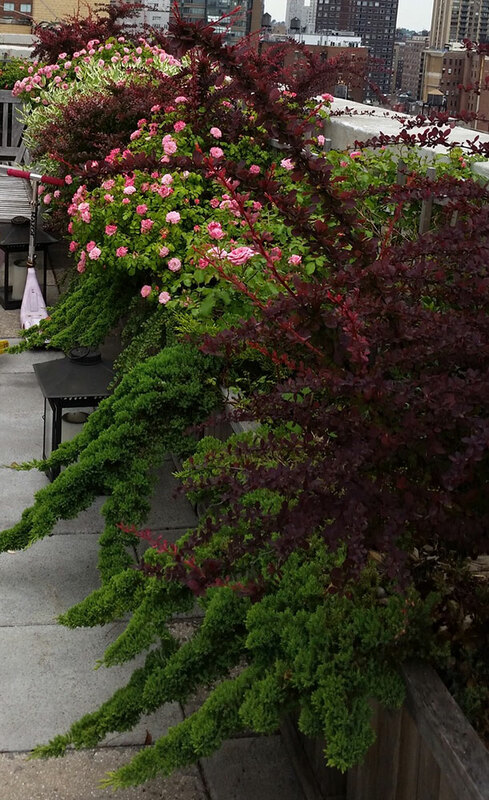 Testimonials @ Blooming Urban Design Scapes, Inc.
Rani and her team at BUDS completely transformed our backyard from looking Grey Gardens-eque into our very own magical Secret Garden. She was meticulous in picking out the right flowers and plants for every square inch of soil she had to work with and made sure they bloomed at a staggered pace so that all summer we’d be surprised by the scents and our surroundings. It really is a little oasis. She and her team are the consummate professionals – incredibly smart, dedicated, reliable, and careful in our home. Rani is passionate about her work and it shows. She has built her business entirely on her own and has hired wonderful, trustworthy people to help her along the way. Everyone who visits is wowed by the garden she built. Beyond aesthetics, Rani is just plain lovely to work with. I’m also very happy to support an independently run, woman-owned business. 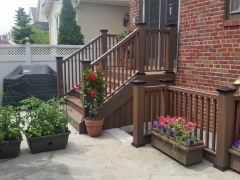 We turned to BUDS when we realized our Manhattan outdoor spaces needed some professional grade love. Rani brought our terrace and roof garden to life with her beautiful plantings, and poured knowledge, care and understanding into all she did. 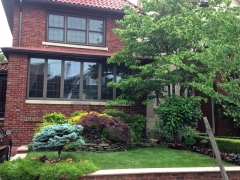 The selection of plants and roof-friendly trees, the visual placement, the reliable watering system, and the seasonal blooms, were all very well planned/maintained. In the spring, we have buds peaking, in the summer we cultivate blueberries, raspberries, nectarines(! ), zucchini, eggplant, tomatoes, string beans and herbs. Come fall, we enjoy the change of colors, before turning to appreciate the evergreens in the snow. Rani gave us all that we asked for, but lavished it with her smarts and sensitivity, so that we were assured healthy blooms all year round. BUDS absolutely listens to what you want, and surprises you with what you didn’t know you would love. We have relied on their service for the past four years, and of course, have recommended them to many of our friends. It wasn’t long before we began recommending BUDS to our architectural clients, both private homeowners and building developers. Not surprisingly, their results speak for themselves. Nothing is as show-stopping as a hearty, healthy beautiful garden. 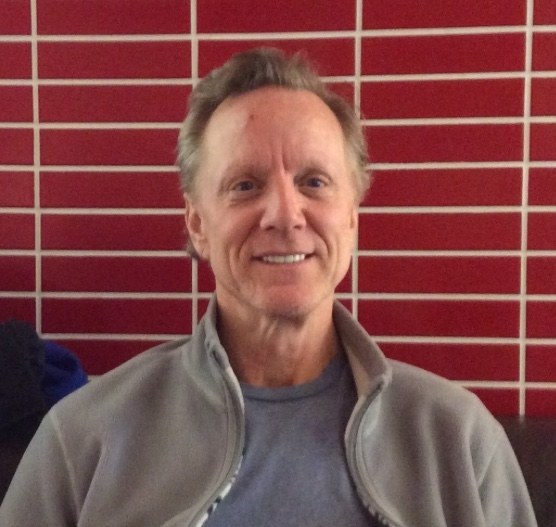 BUDS is now very sought-after in our community. You’ll love your garden, and you’ll love Rani and her team. Project: Brownstone – Upper West Side. 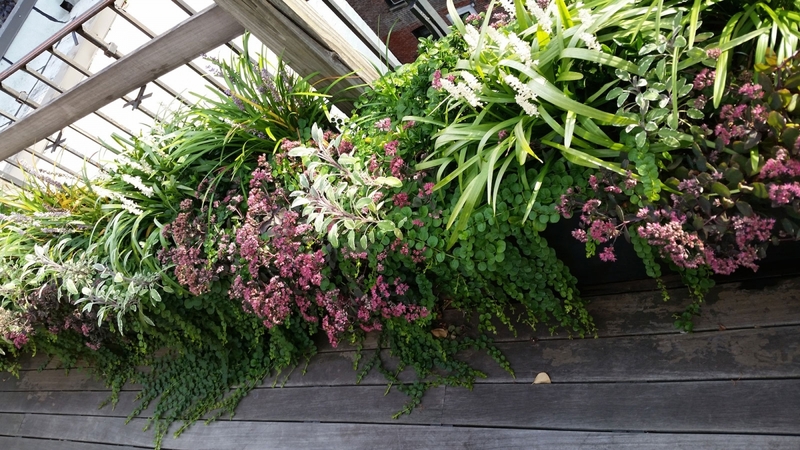 Three years ago, Rani and her team at BUDS worked closely with our gardening committee to design and install a magnificent roof garden for our Upper West Side co-op. 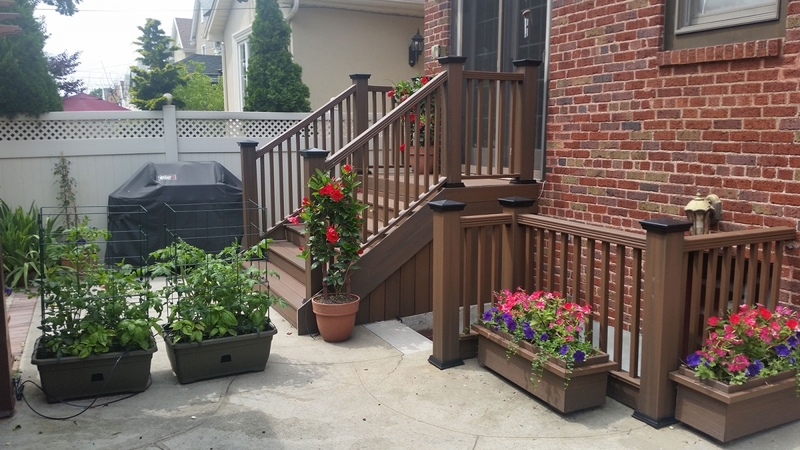 In addition to acquiring the plants–several small trees, tall grasses, annuals, and perennials, herbs, and flowering or fruit-producing bushes — Rani helped us to select and arrange the planters, and her team installed our irrigation system. BUDS has skillfully maintained our beautiful garden ever since. Rani is very responsive to feedback. She has a wonderful eye, and she’s great to work with. She makes you feel like a valued collaborative partner. If you’re looking for professional help to create and maintain a garden space– large or small — you can’t do better than BUDS. Rani and her team have cared for my terrace garden for the past five or so years, and her help has been invaluable. She has turned my original design into a small, green, urban paradise. 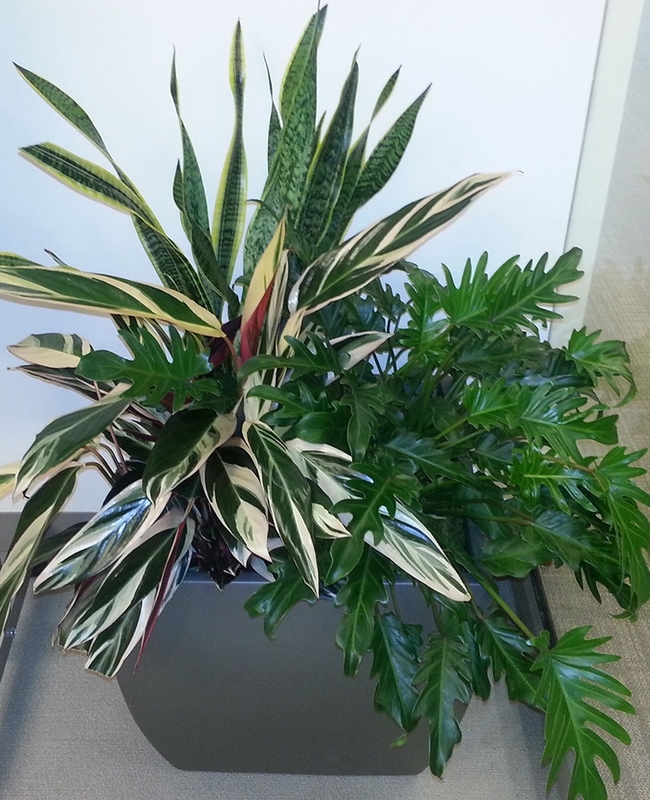 I especially appreciate the way she really listens to my ideas and concerns, and then comes up with wonderful plants and designs that are just what I have imagined. She makes every effort to be available within my schedule and budget, and is always ready with advice by email or phone. 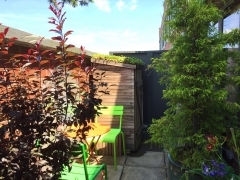 I recommended BUDS to my coop to design and create our roof garden from scratch, and our entire building is so grateful for what she has achieved. Our roof is now the first selling point to prospective apartment purchasers. 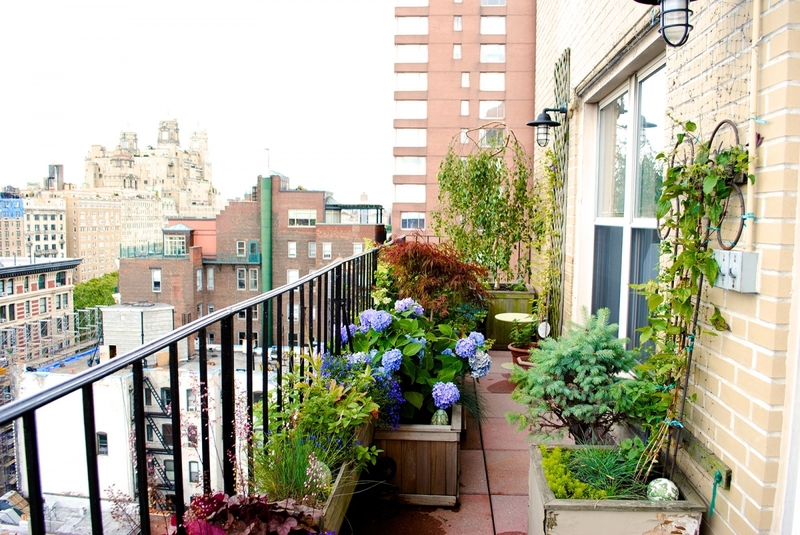 Project: Terrace – Upper West Side. I was recommended BUDS by the previous owner of my apartment. 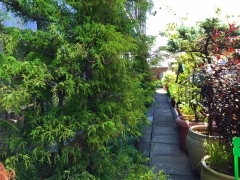 Not only had BUDS designed and executed the most magical garden which sold me on the apartment, but Rani and her team were nothing but accommodating to my needs once I had moved in. Rani is passionate about her work and will be as involved in your space as you want her to be. Her team continued to take care of my garden, within my budget constraints but all the while putting in the time and care that only comes from loving the work you do. 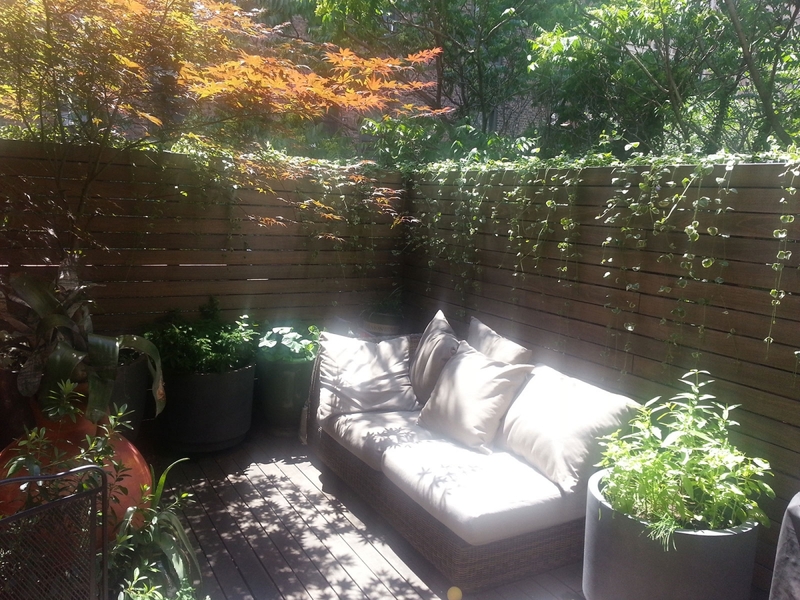 Project: Large Private Backyard – Upper West Side. The team at BUDS, led by gardener extraordinaire Rani Dorman, turned my plain urban terrace into a lush outdoor oasis in 2014. BUDS has maintained my terrace since then, and I couldn’t be happier with the service I’ve received. Rani not only knows plants, but she also has an aesthetic eye. She and her crew are always so courteous and professional, and extremely careful not to disturb my interior both before and after they beautify the exterior. I would recommend BUDS wholeheartedly to anyone who values his or her outdoor space as much as I now do mine. Project: High-Rise Private Terrace – Upper West Side. Rani and her team do the most beautiful work. They redesigned my large urban garden at an affordable price and I get compliments on it all of the time. They are smart, thoughtful, reliable, and trustworthy. Their aesthetic is gorgeous and their expertise unsurpassed. I am so grateful to have been introduced to them and they have my highest recommendation. Rani completely transformed our small suburban garden into a beautiful oasis. Each plant and flower was handpicked by Rani with a lot of thought as to what would make us happy. This is truly a garden created with love. 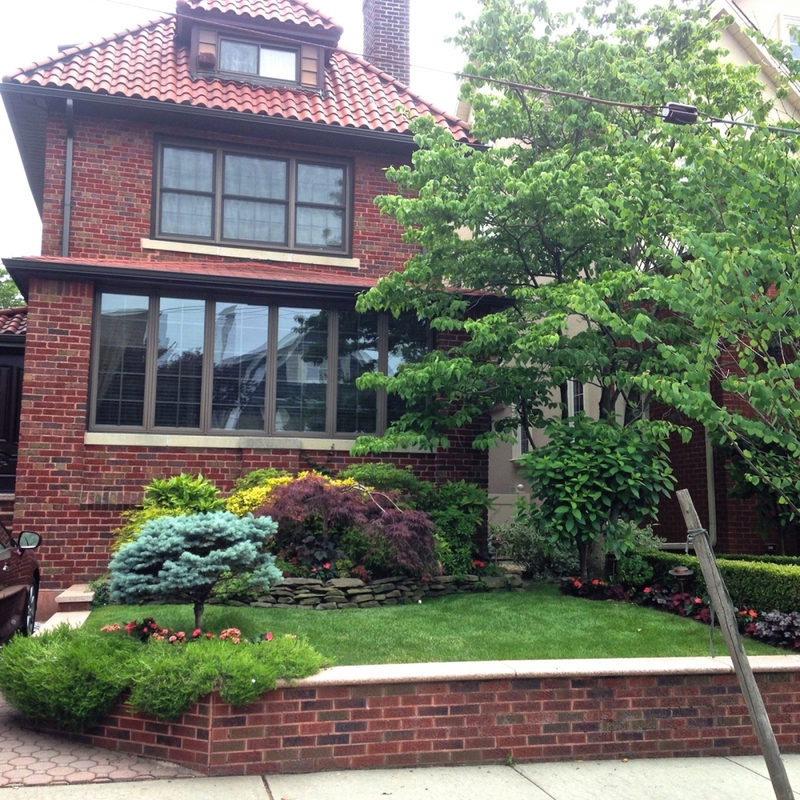 Project: Private House, Front and Backyard – Bayridge, Brooklyn. 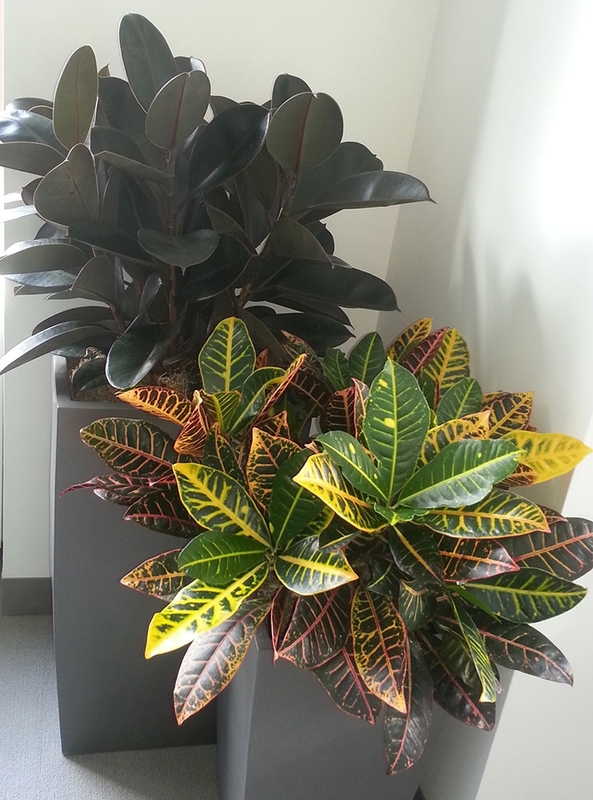 When you love plants as much as Rani does, the results will always be breathtaking. It also helps that she is a delight to work with. Communal Courtyard and Decorative Surrounding Tree Pits – Upper East Side. With a twinkle in her eye and a smile on her face, Rani always makes my terrace beautiful. There is a playfulness and a joy about what she does that infuses her gardening. I am so grateful for the wonderful terrace I have! 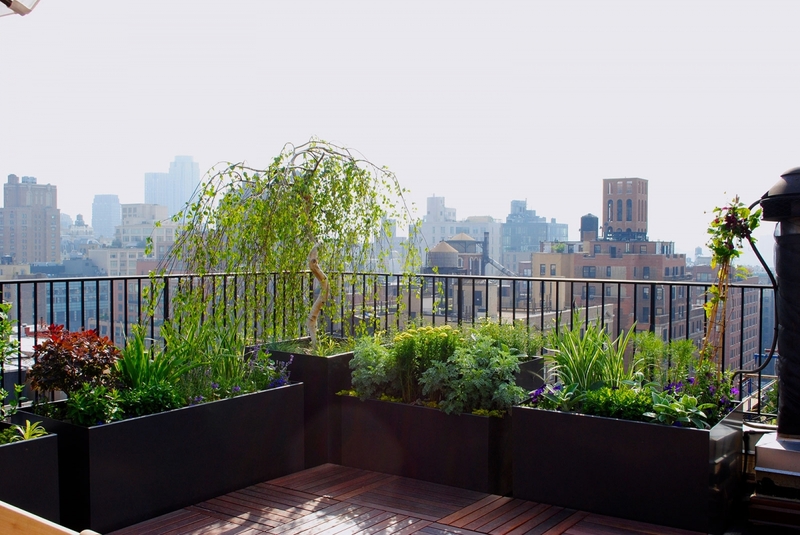 Project: Private Rooftop – Upper West Side. BUDS is the third ‘company’ we have used over the last 15 years to provide landscaping advice and implementation for our terrace. BUDS is Rani Dorman. She is an amazing listener, a creative problem solver, and is willing to try different approaches to get it ‘right’ from the client’s perspective. We have worked with her for two years, and our collaboration is proving to be satisfying in terms of developing a working relationship, and in the beauty she brings to our home, through the plants and flowers she has chosen for our terrace. She hires intelligent and responsible people who are respectful about working in our home, as is she. Project: Penthouse Terrace – Upper West Side. 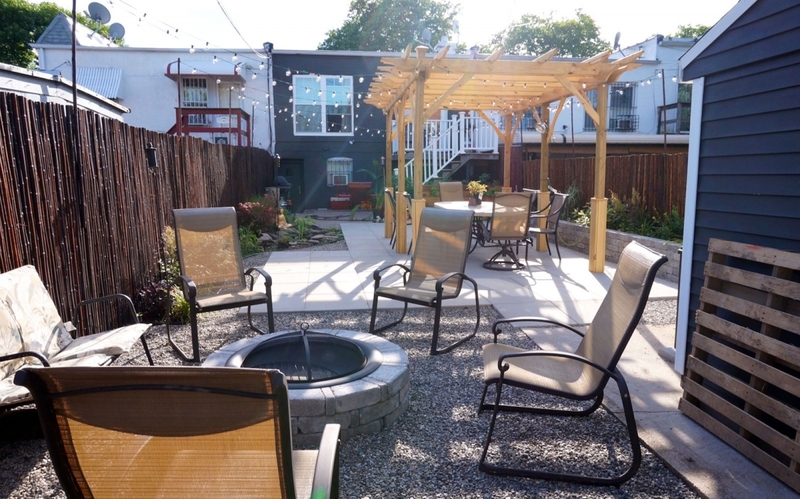 Rani and the team at BUDS created a magnificent oasis in our backyard. Their friendly, knowledgable, and creative team were very easy to work with. Their work is very clean and efficient. Rani gave very aesthetic advice and our garden has been in full bloom the entire summer. I highly recommend them. We hired Rani and the team from Blooming Urban Design Scapes and now we recommend them to anyone and everyone. We would not even consider a change to our garden without bringing Rani in first. She is knowledgable, fair, friendly, relaxed and patient. She followed up on all the work consistently and my garden is beautiful. Stop looking around you have found the best. Working with Rani from BUDS was an amazing experience. She came in to look at our place and had clever solutions to our rat problem. She brought her crew promptly and they did a fantastic job. Next it was time to choose the plants and design the garden. Rani was very attentive to our aesthetic needs and came up with a great solution that fit our budget and looks amazing. Two weeks after they finished the job she called to make sure that everything was blooming and doing ok. In fact it is doing great. We are very happy with our new garden. We hired Blooming Urban Design Scapes to do our backyard at the beach house. Not only is the yard absolutely gorgeous but every crew member from BUDS was friendly and knowledgeable. Love hanging out in my blooming yard now! Thank you, BUDS. Would highly recommend BUDS to anyone who wants to transform their space into a garden oasis! Gardens are green right? They make you smile, make you want to go outside if you can. In New York City that’s not a snap. But, if you’re lucky enough to have a tiny balcony and have met Rani you will see the green. Sappy right? But I love these guys and what they do.